Kevin was found at 11am on Sunday after being reported missing on Saturday. The family of an Omokoroa man who went missing in the weekend want to thank everyone who assisted in the search for him. Kevin Lipinski was reported missing around 6.30pm on Saturday. Kevin, who has severe Alzheimers, left a Harbour View Road address at Omokoroa on Saturday night and didn't return. Omokoroa residents were asked by police to check their sections, including any sheds or boats, as Kevin may have sought shelter from the weather. 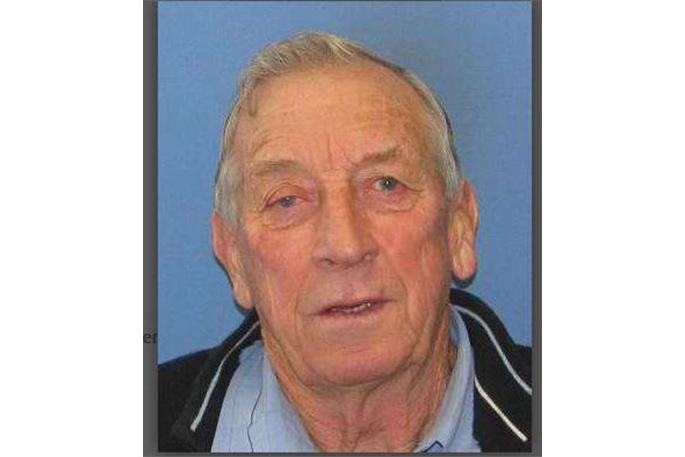 After an extensive search, he was located around 11am on Sunday. “The Lipinski whānau want to thank everyone who assisted in the search of our beloved father, father in law and grandfather,” says a spokesperson for the family. “He was bruised, had cuts, was very cold and hungry but is expected to make a full recovery. “We are overwhelmed with the support, love and care extended by the police, Search and Rescue, fire service, Coastguard, the Omokoroa community, friends and members of the public.